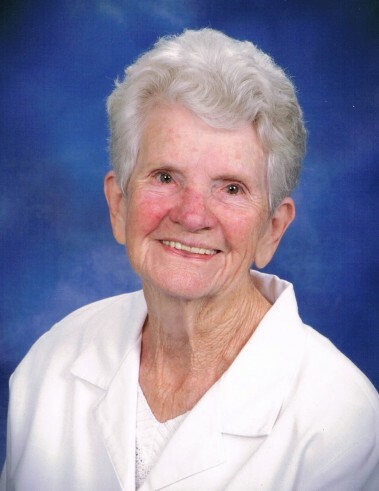 Shirley Ann Driver, 80, widow of Mack Ray Driver formerly of Belton, died Thursday, March 28, 2019 at Foothills Presbyterian Community. Born in Belton, SC, she was the daughter of the late Vernon Philyaw and Louise Harris. She was a past Worthy Matron of the Eastern Star and a member of Eastview Baptist Church where her and her husband were both charter members. Surviving are: sons, Mark Driver (Michelle) and Matthew Driver all of Belton; brother, James Leroy Philyaw; sister, Judy Hartsell; grandchildren, Dixie Lynn Graham (Aaron), Dylon and Alexa Raye Driver; great grandchildren, Weston and Hudson Graham and Keaton Driver. She was preceded in death by her brother, Joe Donnie Philyaw and her sister, Patricia Strickland. Service will be held 2pm Monday at Eastview Baptist Church with Rev. Randy Blank officiating. Burial will follow at Garden of Memories. The family will receive friends prior to the service Monday from 12pm until 1:45pm at the church.